Plaid Cymru Shadow Minister for Economy and Finance Rhun ap Iorwerth AM has written to Welsh Government following a recent announcement by the airline FlyBe that it would be closing its jet base at Cardiff Airport at the end of the summer season, putting numerous jobs and flight routes at risk. Flybe is the single biggest airline operating out of Cardiff Airport with several hundred thousand passengers a year across 15 routes. Closure of the airline’s jet base at Cardiff Airport will put up to 60 direct jobs at risk by October 2019 and a number of flight routes potentially under threat, including the Anglesey-Cardiff route. 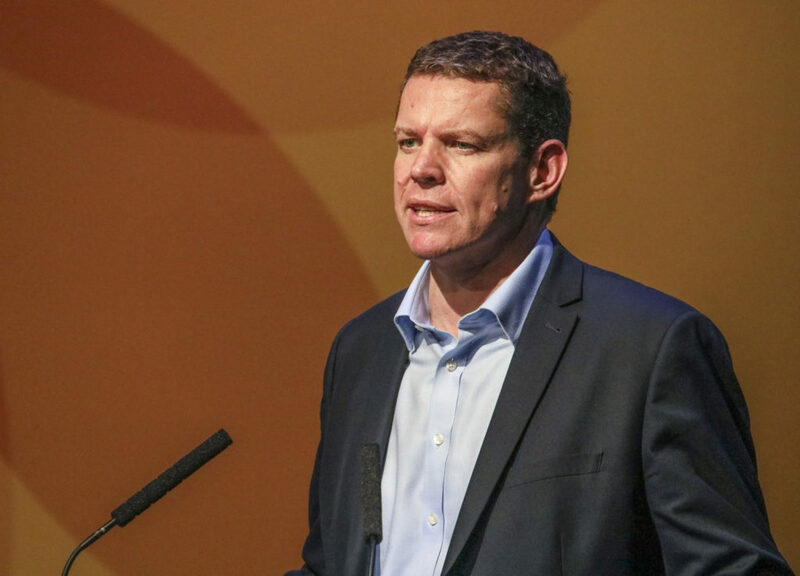 Writing to Welsh Government Minister for Economy and Transport Ken Skates regarding the matter, Plaid Cymru’s Rhun ap Iorwerth urged Welsh Government to do everything it can to protect jobs and safeguard crucial services from the Welsh-Government-owned airport. “I have written to Welsh Government with urgency regarding Flybe’s announcement that they intend to cut 50-60 jobs and end jet flights from Cardiff by October 2019, seeking assurances and clarification on a number of unanswered questions. “I am particularly concerned for those staff who are facing enormous uncertainty about their livelihoods, as well as the consequences of cutting these flights for the local and national economy, and the status of Cardiff Airport given that Flybe is the airport’s main operator. “Flybe has confirmed that they will continue to offer other flights using smaller airplanes however no certainty has been offered in terms of destinations or frequency, nor has any clarification been made regarding the future of flights between Cardiff and Ynys Môn – a route particularly important to my constituency, and one that has grown in popularity over recent years.